OK, So I have a confession to make. 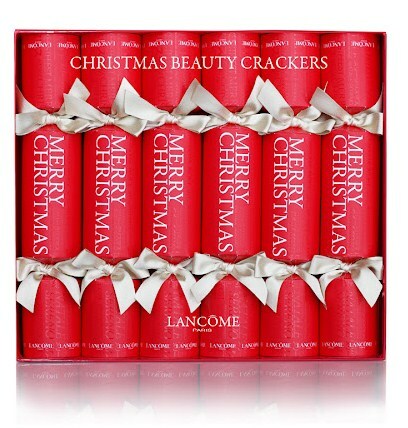 In all the years of seeing "Christmas crackers" everywhere, I completely thought they were crackers. Like cheeze its, or Soda crackers. I am sadly not joking. I don't celebrate Christmas and had never been anywhere that passed them out. So I truly thought it was something you eat. I think it was only LAST year that I realized what they were. I know, I know!!! I never said I was the brightest bulb on the planet! 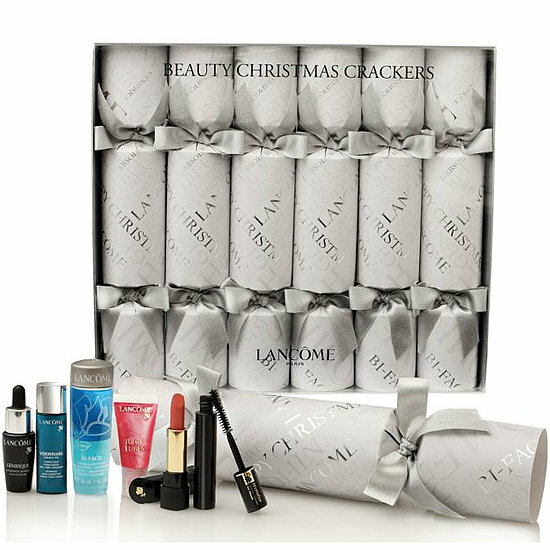 Now last year, Lancome had these Christmas Crackers out if you recall. Did any of you get them? Well, this year, they are out again. I only know the price at Selfridges which is a whopping £50 for SIX!! SIX CRACKERS!!!!!!!! I do not know if we will get them here, but at that price, to get 6 of what are basically FREE SAMPLES I find it a hard price to swallow. Now, yes, they are cute. And if I were at a party or somewhere and received one I would be thrilled. I would probably not want to open it and leave its sealed! But I can not fathom paying that price for 6 little samples!!! What do YOU think??? Would you splurge on these? Do you like the look of this years more than last years? Let me know your thoughts!!! !